Cancer is a scourge for anyone, old, young, fat, slim, skinny, all can be affected by cancer. Cancer becomes leading cause of death after heart attacks could be prevented before it hit. Since prevention is better than cure, here are 10 foods cancer prevention. Broccoli is a super fiber-rich vegetables and vitamin content in preventing cancer. Broccoli is rich in phytochemicals which are called sulforaphane, which helps fight carsinogen, such as breast cancer and colon cancer. Avocado is a fruit that is delicious and a favorite for everyone. Many think avocados trigger obesity, the assumption is not true. Avocados contain many beneficial substances that prevent cancer cells like a high content of antioxidants, omega 3, volat acid, vitamin C and E. In addition to the benefits of avocados are delicious to eat too many of us feel. Carrots contain a lot of beta carotene that can boost the immune system and eye health. Research conducted recently, carrot falcarinol contain substances that can prevent cancer cells triggers. In the red tomatoes contain lots of lycopene, a substance that the body needs antioxidants to counteract free radicals trigger cancer, such as stomach cancer, kaker cervix, prostate cancer. The more ripe tomatoes, the more vitamin content. Green tea is known to contain polyphenols, antioxidants that counteract radical cells trigger cancer. Despite recent Japanese study states that consuming green tea has not been proven to prevent breast cancer. Green tea remains a favorite drink healthier than soft drinks that actually trigger cancer. Fruits are reddish-purple colored and similar tubers so many benefits in preventing cancer because they contain a lot of pigment betasianin bits are effective in preventing cancer. How to consume is very easy, with peeling skin and then washed, add water and blend after it is filtered and drunk the water. This cute red fruit turned out to save a lot of benefits. 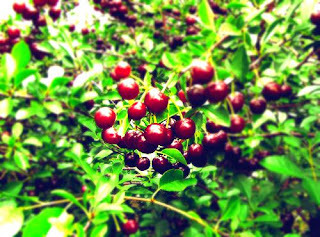 Cranberry is one of superfruit because of its rich antioxidant phytonutrients. Balanced diet by adding cranberry juice can prevent colon cancer, tumors, breast cancer, lung cancer and leukemia. Fresh lemon fruit that could prevent cancer. 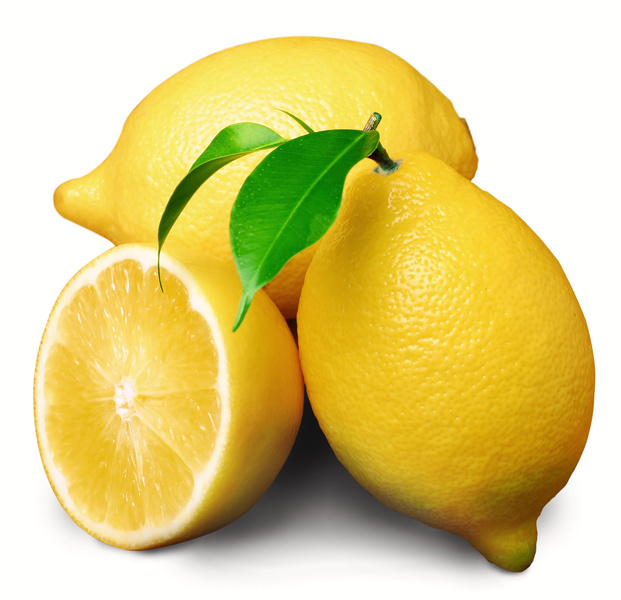 The content of limonene in the lemon can destroy kidney stones and prevent cancer. Limonene in the lemon zest are white. Grapes contain a lot of antioxidants and several vitamins essential. Wine is proven to prevent skin cancer because wine contains resveratrol which is an important source of flavonoids, including catechin, quercetin, prosianidin, and anthocyanins. Resveratrol likely to prevent degenerative diseases and prevent cancer. After doing research at Penn State University, it turns out garlic can help fight cancer. Organosulfida containing garlic may help the liver to process toxic chemicals, including chemicals that cause cancer, especially cancer of the stomach and colon.